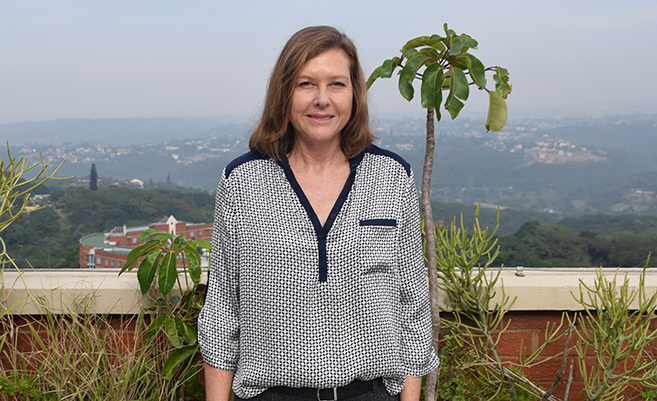 Prof Inge Petersen is the PRIME South Africa Principal Investigator. Prof Inge Petersen, principal investigator presented their findings on integrating mental health into chronic disease care. Prof Bhana spoke about and circulated materials detailing the validation of PRIME SA's Brief Mental Health Screening Tool and Ms Gugu Gigaba presented how the PRIME model in South Africa is being scaled up through the Mental health Integration projecT. The Advisory Committee, established in 2015, aims to advance the Mental Health Policy Framework and Strategic Plan for 2013-2020 which was developed with WHO Country and Regional Office support, and also aims to strengthen institutional capacity for mental health.